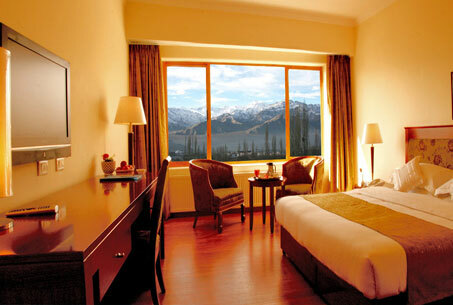 Ladakh which is part of Jammu & Kashmir is home to exceptional wildlife. This diversity is a result of the unique landscape and the weather conditions in the region. 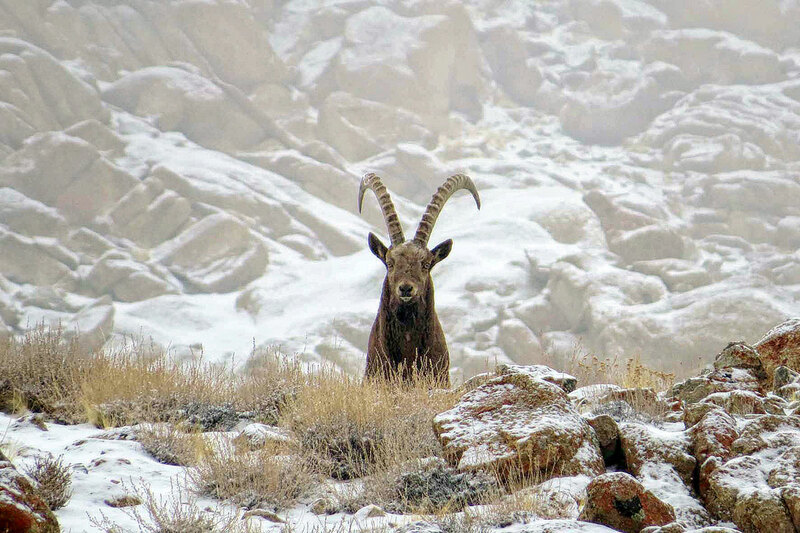 The fauna of Ladakh has much in common with that of Central Asia in general and that of the Tibetan Plateau in particular. Exceptions to this are the birds, many of which migrate from the warmer parts of India to spend the summer in Ladakh. For such an arid area, Ladakh has a great diversity of birds — a total of 225 species have been recorded. Many species of finches, robins, redstarts and the hoopoe are common in summer. The brown-headed gull is seen in summer on the river Indus and on some lakes of the Changthang. Resident water-birds include the Brahminy duck and the bar-headed goose. The black-necked crane, a rare species found scattered in the Tibetan plateau, is also found in parts of Ladakh. Other birds include the raven, Eurasian magpie, red-billed chough, Tibetan snowcock, and chukar. The lammergeyer and the golden eagle are common raptors here. 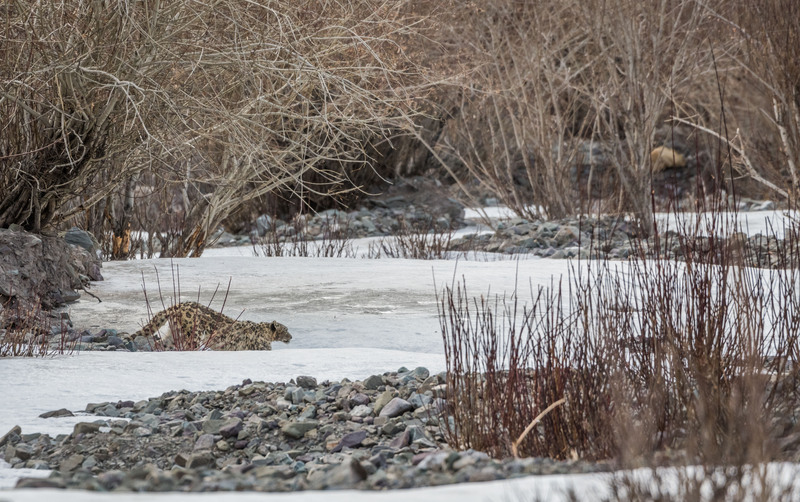 Some key mammals to look out for in the region are the snow leopard, brown bear, Tibetan wolf, Eurasian lynx, weasels, Tibetan fox, ibex, blue sheep and yak to name a few. 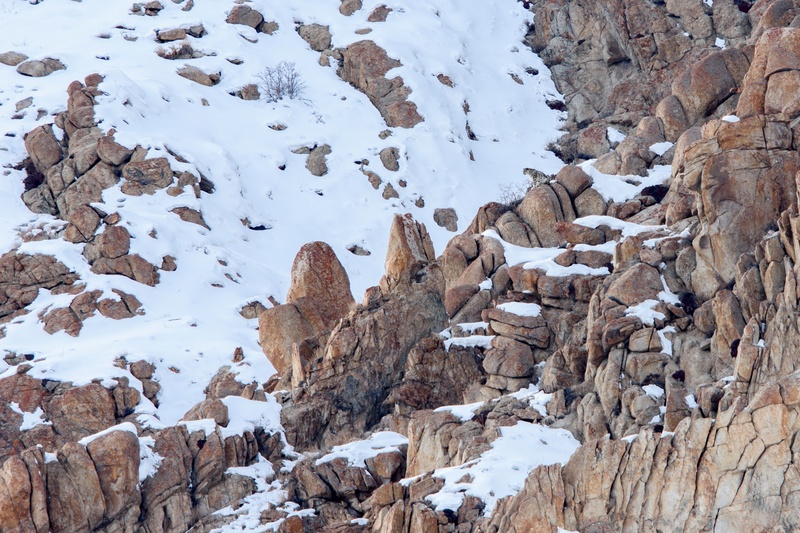 Mammals: Snow Leopard, Eurasian Lynx, Pallas Cat, Himalayan Wolf, Himalayan Fox, Ibex, Ladakh Uriel, Blue Sheep, Weasel, Marmot and the Woolly Hare. : Arrive in Delhi. There are no special activities today, as we wait for all guests to arrive. Spend the day at your own pace. Overnight in Delhi. 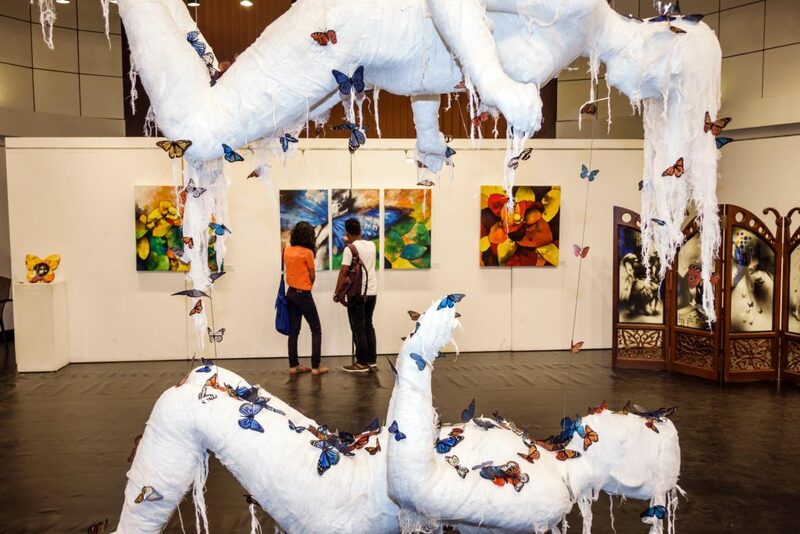 : Spend the day acclimatising to the altitude and weather conditions. 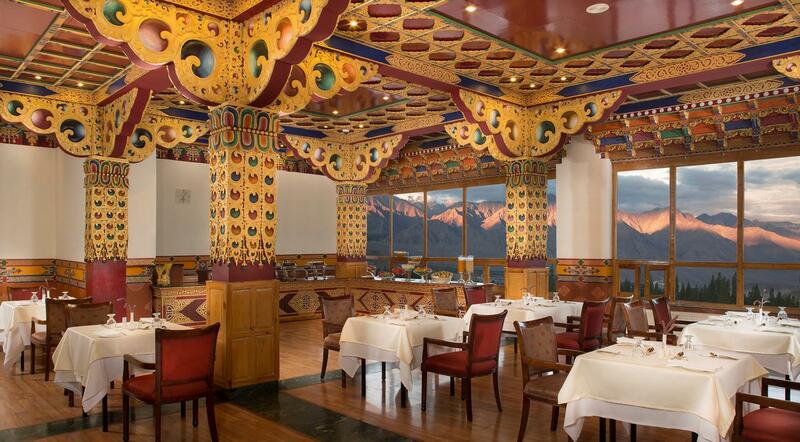 We will organise some local sightseeing in and around Leh, for those who feel up to it. Overnight at The Grand Dragon Hotel. 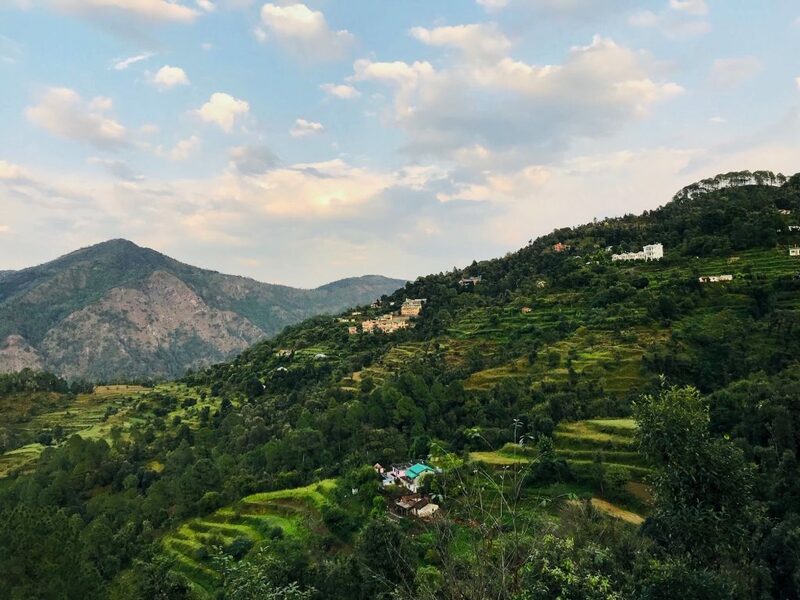 : Drive down to the quite village of Ulley, which will be our base for the upcoming treks in the area. 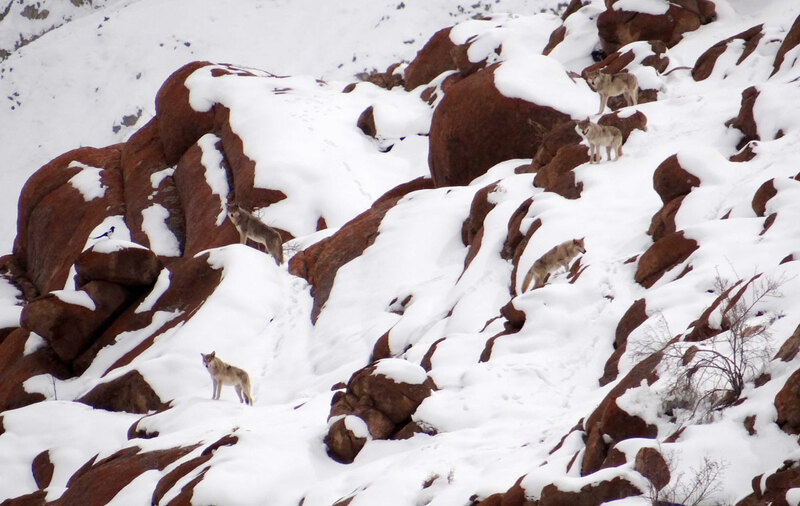 Spend the day trekking through the valley in search of wildlife. 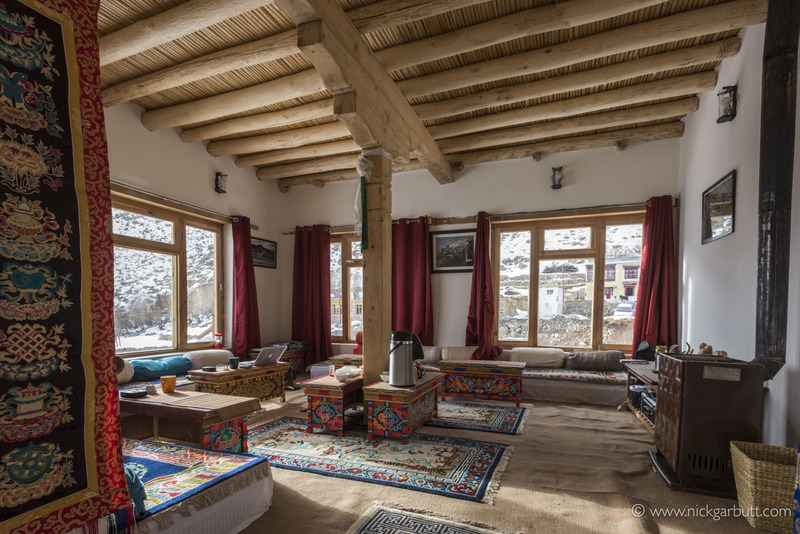 Overnight at Snow Leopard Lodge, a comfortable homestay. 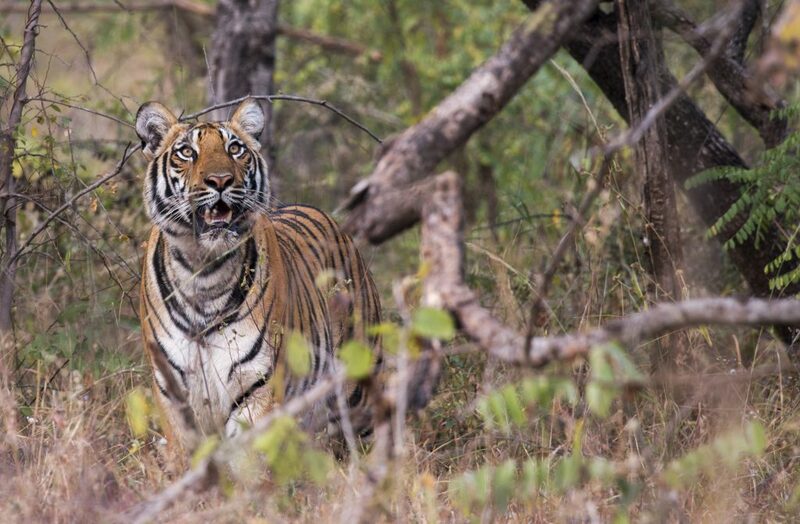 : Continue to explore the valley for wildlife, led by expert trackers and spotters accompanying the group. Overnight at Snow Leopard Lodge. : Continue exploring Ulley in search of the wildlife of the region. Overnight at Snow Leopard Lodge. 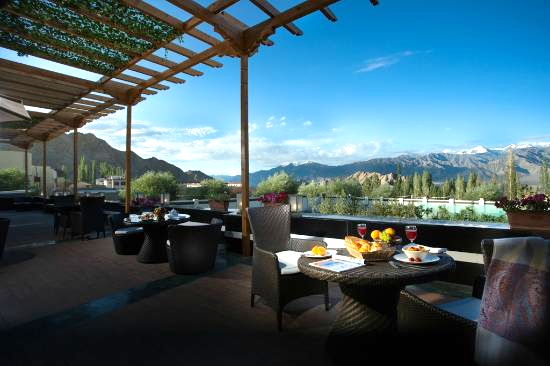 : Explore the valley in the morning, and in the afternoon transfer back to Leh. Overnight at The Grand Dragon Hotel. : Catch the morning flight to Delhi. You have the day at leisure. Overnight at the Holiday Inn, Aerocity. : Early morning, transfer to the International airport and catch your flight back home. 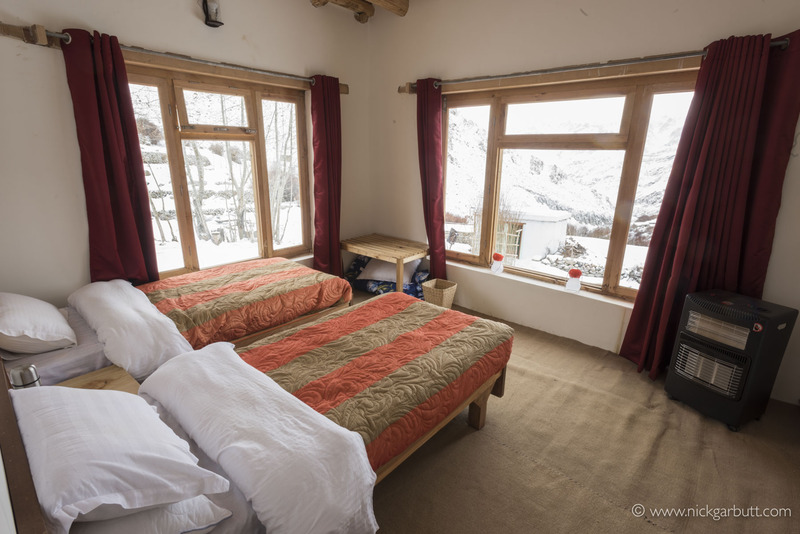 This is perhaps the best and the most comfortable accommodation in the region when searching for the elusive snow leopard. 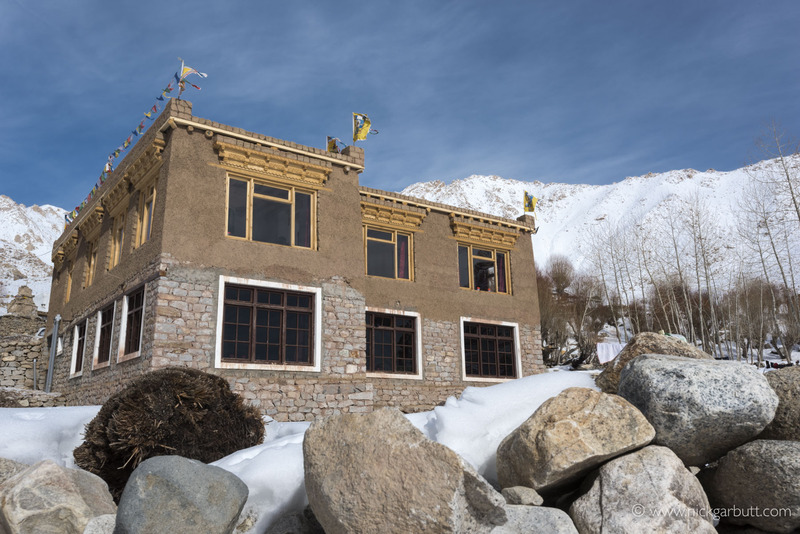 This is perhaps the best and the most comfortable accommodation option in Leh, a god place to begin and end your hardy wilderness experience.